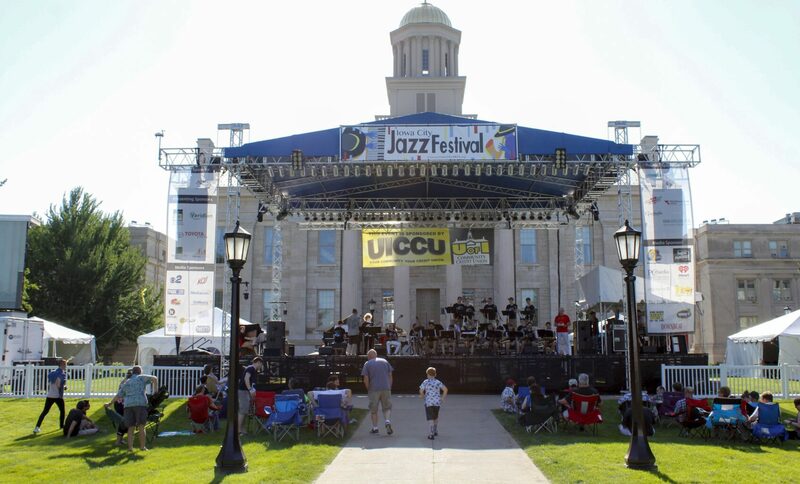 Come down for a three-day weekend of live jazz performances, delicious dishes, and cap off the weekend with a full-blown fireworks display over the University of Iowa Pentacrest. You’re sure to enjoy the music from all four stages, which showcase a variety of well-known jazz musicians and up-and-coming talent alongside national and international artists to encourage and educate a jazz audience of all ages. Bring a blanket, chair, or come sit in our beverage garden and get ready for a weekend jazz extravaganza!